Hey, its GeeGee and C here, we know this is a little late but it’s never too late to wish your best friend Happy Birthday!!! 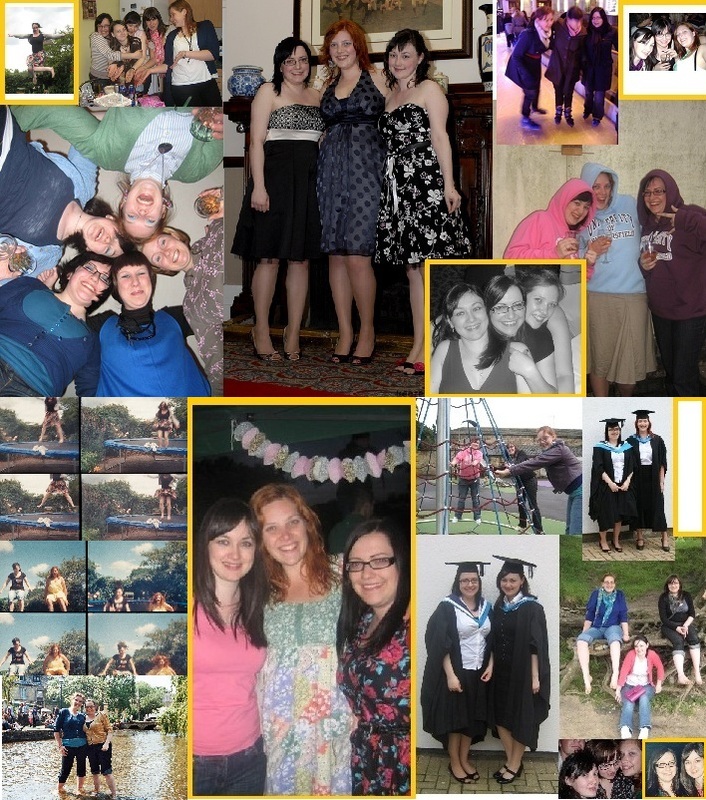 We decided to put this post together because Rhianne did one for each of us on our birthdays. We have been friends for 7 amazing years and we have shared so many experiences with each other. We first met at the University back in 2004. 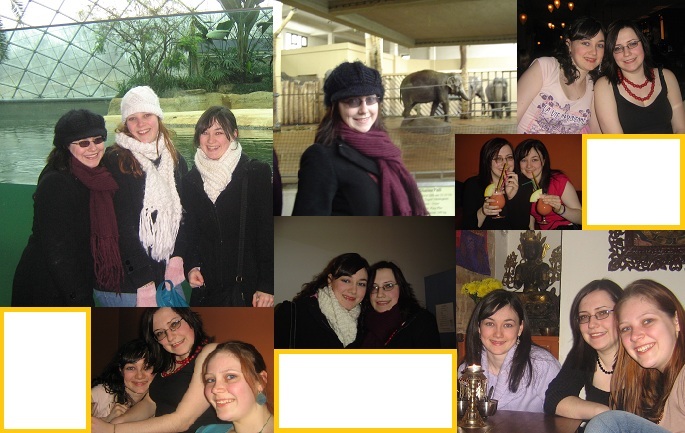 Uni was an amazing time and one of the best bits was our trip to Berlin in 2006 (we look so young!) We loved our nights out and getting dolled up. This photo is from a Masquerade Ball that we were invited to in 2006. Then we went off on our placement year. C and Rhianne saw each other once over this time (C was in Leeds and Rhianne was in London) but we didn’t see G for almost a year because she decided to take herself off to South Africa! 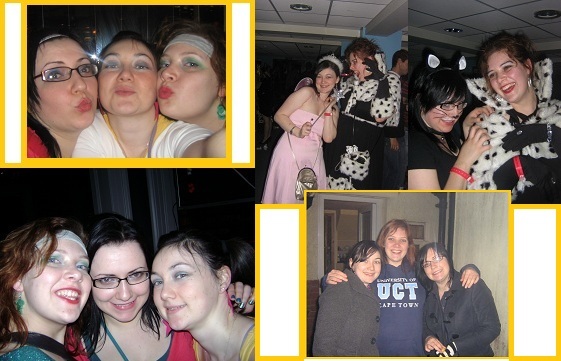 We made up for it in Final Year with lots of nights out, random get togethers and fancy dress! Before we knew it, it was time to graduate. C and Rhianne stayed in Leeds but G moved back down south (150 miles away sob!) but we were determined to stay in touch. There were lots of events planned from graduation to Disney on Ice, birthdays and a trip to Ireland next month. Rhianne, you are one of the best. You pick us up when we are down, educate us on cameras (she’s obsessed, didn’t you know? 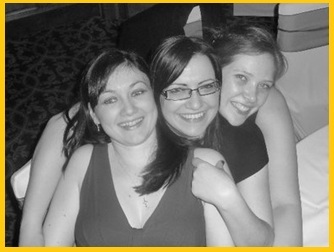 ), make us laugh, give us advice and overall you are one of the best friends we could ever had. (You are blubbing now, aren’t you?). We 3 are one strong unit and nothing will ever break this bond. We will have a proper celebration when G comes up on the 23rd.